DES MOINES, Iowa – The January trial for the Iowa farmer-turned-reality television star charged with leaving the scene of a fatal accident in Buchanan County last April has been rescheduled. 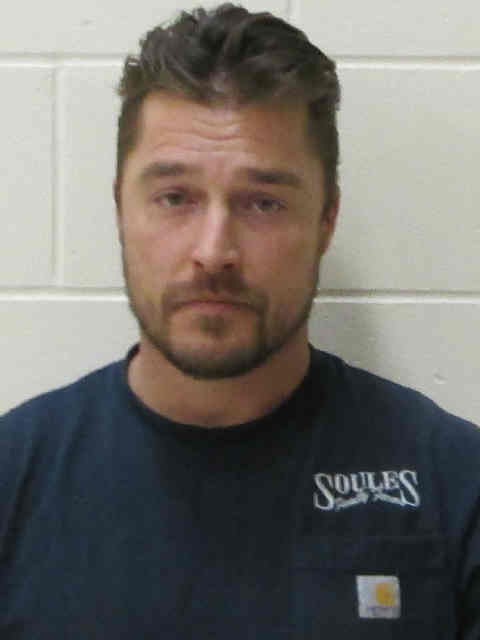 Arlington farmer Chris Soules, who appeared on The Bachelor and Dancing With The Stars, had been scheduled to face a jury trial on Jan. 18. But on Monday, Judge Andrea Dryer approved his attorney’s motion to postpone. 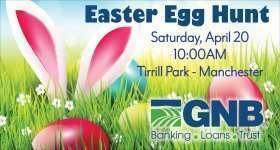 No new trial date has been set. Dryer has said it should begin before May 7. Soules lost a legal battle Friday in the felony case when Dryer denied his motion to dismiss the charge. He claims Iowa’s law requiring the surviving driver in a fatal accident to remain at the scene until police arrive is unconstitutional. Soules’ attorneys say he will appeal that ruling to the Iowa Supreme Court.